Uniregistry has updated its Market app, bringing the Android version to 2.3.  The application allows domain investors and registrants to both manage and sell their domains on the Uniregistry Market. 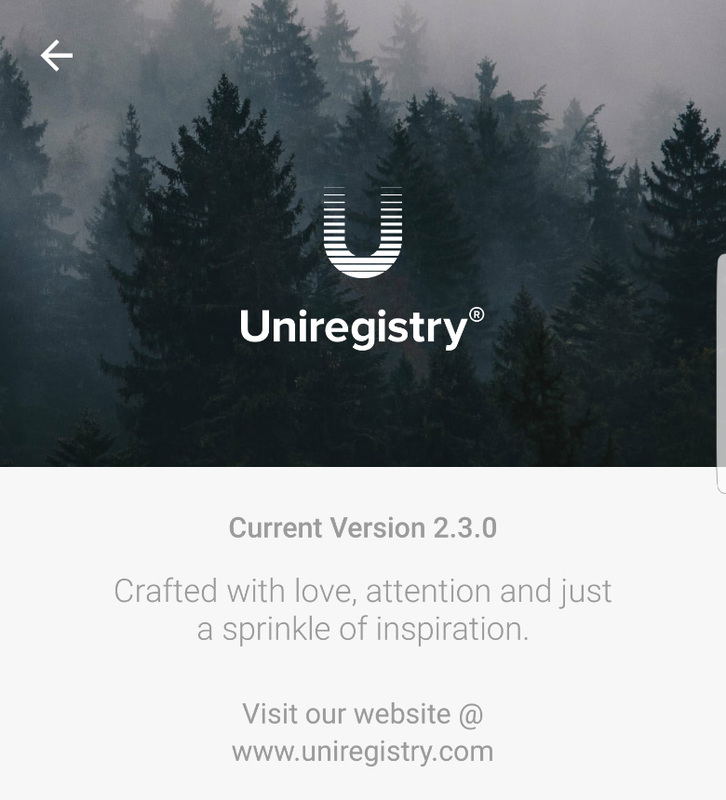 What is new in version 2.3 of the Uniregistry Market app? • Market domains folder now always available. • Log phone call UI improved. • Added ‘Market Options’ to the app giving you a lot of control over how you interact with the market and your buyers / sellers.  • Tweaked the expired domain view.